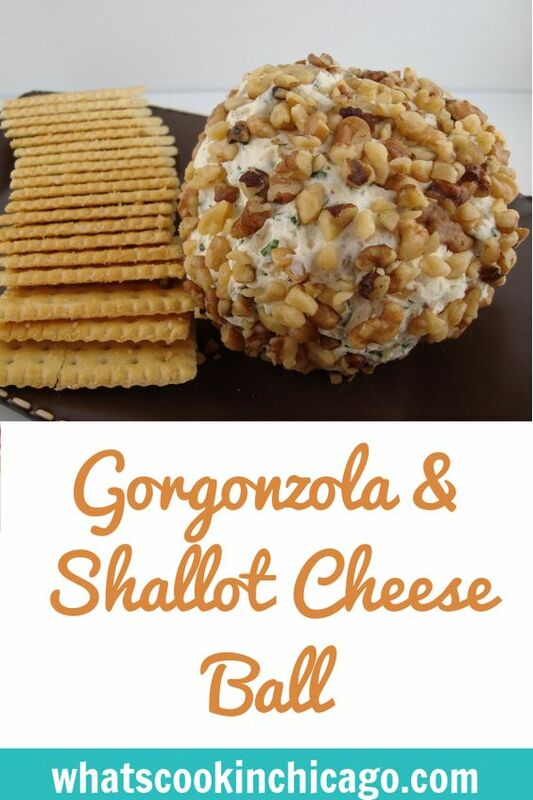 This makes a wonderful appetizer for any gathering! The idea of making a cheeseball hit me when I was reading through my Martha Stewart's New Classics Cookbook. She had a base recipe with 3 different variations, one of which caught my eye. Her gorgonzola cheese ball recipe was what inspired me but I adapted it quite a bit, everything from measurement and ingredients. *I found french fried shallots in a Vietnamese market, which is used in garnishing Vietnamese dishes and soups. Put butter, cream cheese, lemon juice, oyster sauce, and garlic salt into the bowl of an electric mixer fitted with the paddle attachment; mix on medium speed until combined. Divide equally among 3 medium bowls. Stir parsley, fried shallots and gorgonzola cheese. Form into a ball. If not using immediately, refrigerate up to 3 days; freeze up to 1 month. Roll in walnuts to coat before serving. Serve with crackers.